I’m very pleased to announce that Fly By Night Guide Service will be offering trips in a Joe Lucius Canoe built on the Brule River in 1911. This is the 1st “working” Lucius on the Brule river in decades. We are offering a limited number of trips in this canoe starting in May of 2016. 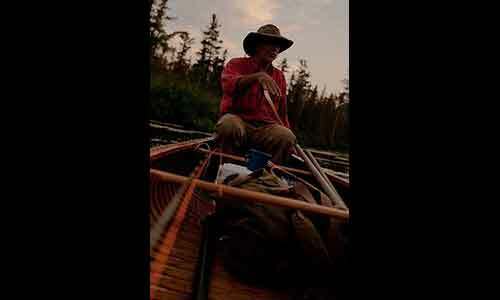 Cane rods, traditional “Brule Flies” and of course the traditional Brule Dinner. These trips will be limited to one angler. 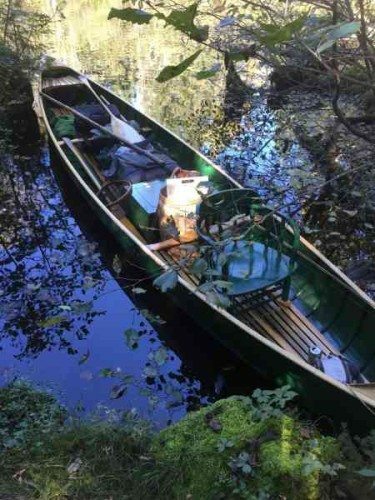 If you’ve dreamed of fishing out of one of these legendary canoes, call us we can make it happen! Whether its Steelhead, migratory Brown Trout, Upper Brule River night fishing or upland bird hunting, we look forward to offering you the highest quality trips in one of the Midwest’s finest destinations. 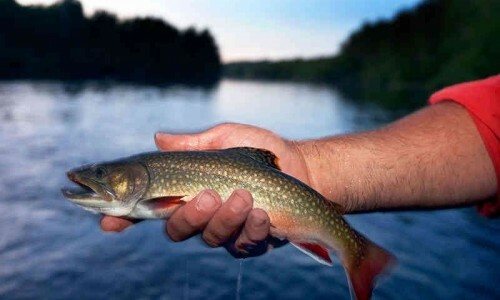 The Brule River Valley is home to some of the best fishing and hunting in the Midwest. 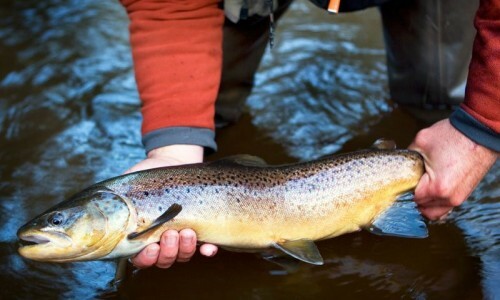 With its runs of wild Steelhead and Brown Trout, native Brook Trout, abundant Grouse population and world class Woodcock migrations, few other places offer the quality and diversity of the Brule Valley. Let us help make your experience the best it can be! Fly By Night Guide Service has been guiding fly-fishermen on the waters of Northern Wisconsin since 1989. 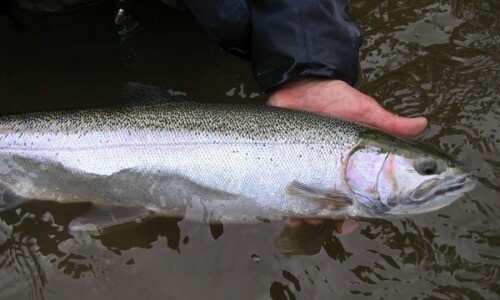 We guide everything from night fishing for trophy trout on the beautiful Bois Brule River (our specialty), to steelhead, smallmouth bass, pike and musky. We can tailor a trip for you. We pride ourselves on your success! 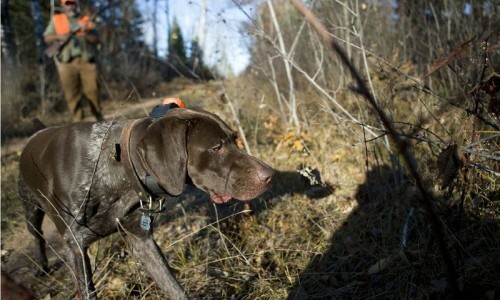 Our guides are licensed and insured, and have over 50 years of combined guiding experience. Let Fly By Night Guide Service help make your Brule River fly-fishing experience a great one! 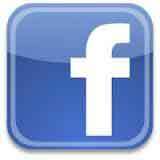 Join Fly By Night Guide Service on Facebook.